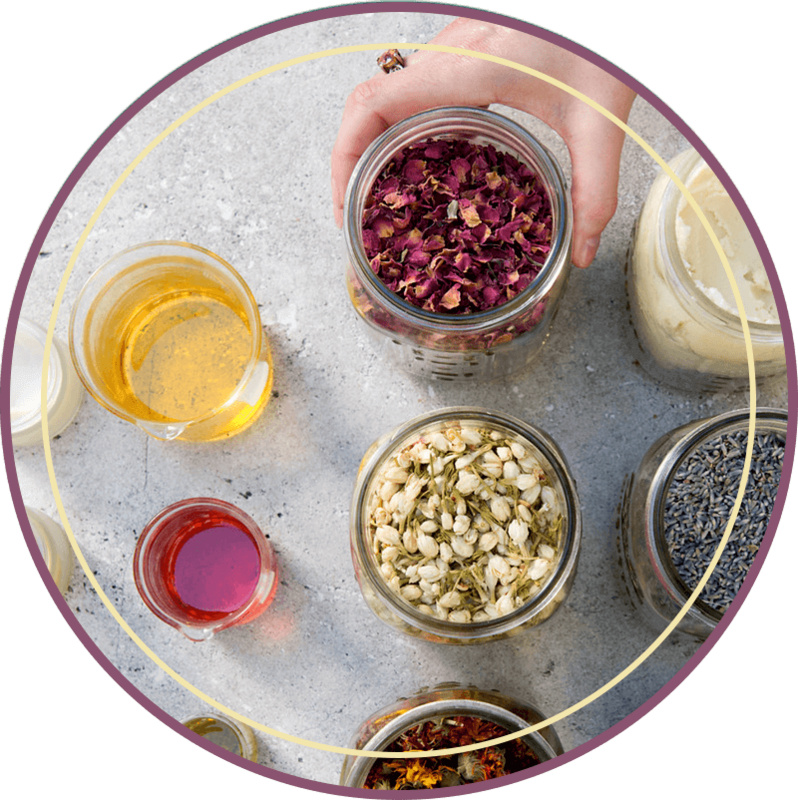 Our step-by-step, fully interactive online skin care classes and courses teach you to design and customize boutique natural organic skincare products using top quality natural and organic ingredients. Sample a free skincare class now! Greetings and salutations– I’m so glad you’re here! 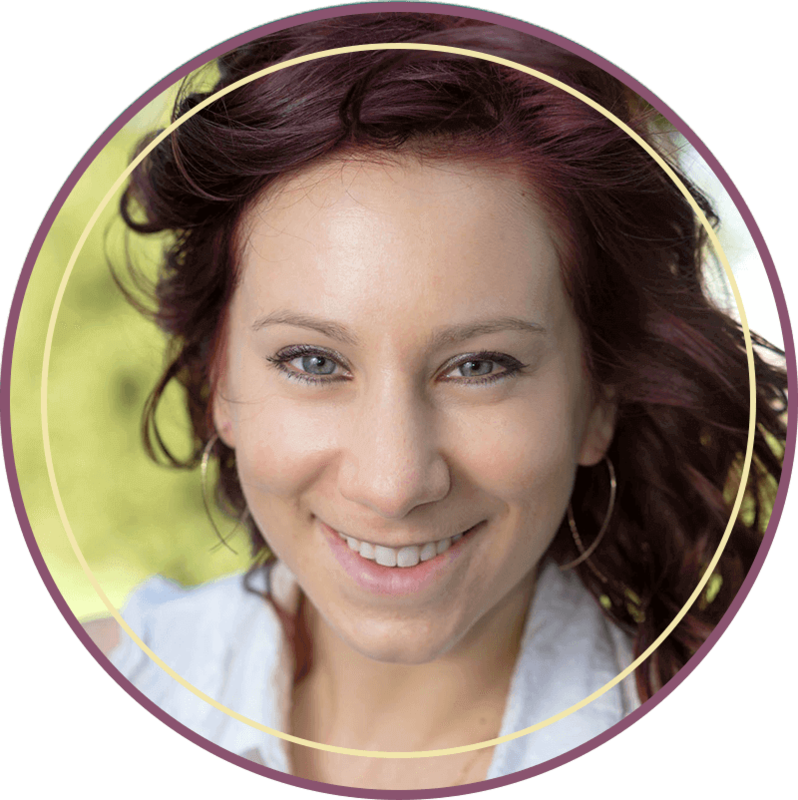 I’m Rachael Pontillo, the creator and principal instructor of Create Your Skincare™. I’ve been in the natural beauty and health industries for a long time—22 years and counting, in fact—and I’ve enjoyed every moment of my various roles, but this…THIS…is by far my favorite of all that I’ve created. Create Your Skincare™ offers step-by-step, interactive online skincare classes and courses that teaches you to design and customize boutique natural organic skincare products using top quality natural and organic ingredients for any age, skin type, and skin tone–today and for LIFE. You’ll learn a better, more sustainable approach to natural organic skincare. Create Your Skincare classes are designed for the Skincare Professional and the DIY skincare enthusiast. 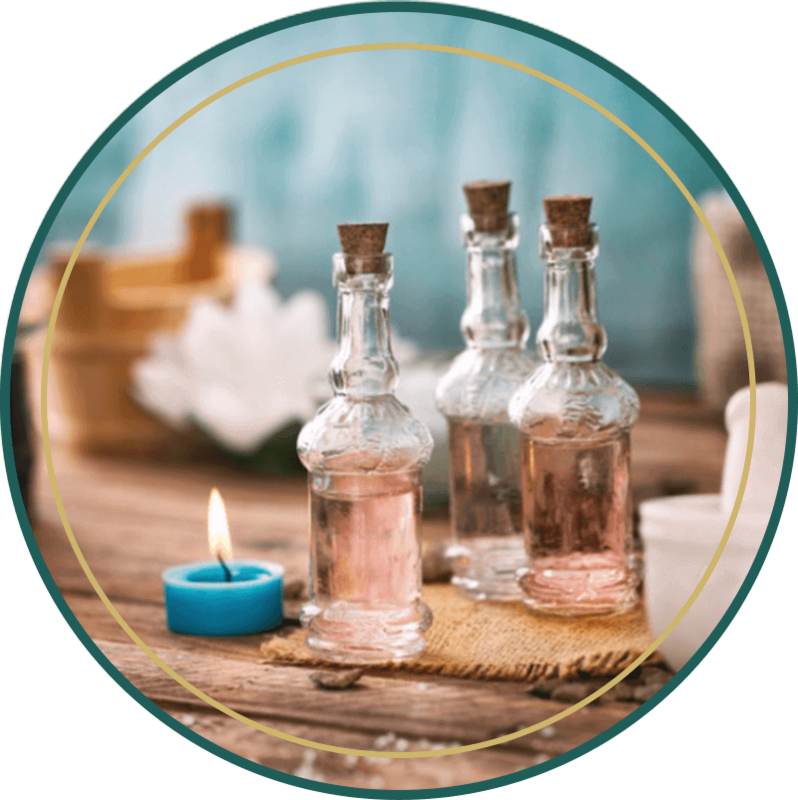 Skincare professionals who work as a formulator, aesthetician, health coach, herbalist, or aromatherapist often want to raise your expertise and grow your business. DIY Skincare enthusiasts simply want the boutique skincare experience for your own skin in your own home, but need the knowledge and expert tips. Create Your Skincare gives you what you need to succeed. Explore our Course Catalog and start your learning experience today. I wanted sustainable, natural skincare for MY skin. My main goal in starting this course was to learn how to be self-sustainable in terms of my skincare products, and I achieved that goal beyond my expectations. I love being able to customize products to MY skin! My interest in skin didn’t start until my daughter started having acne at age 14. Having had terrible acne myself as a teenager, I knew how awful that felt, and I didn’t want her to go through the same thing. Thank you Rachael for helping me to create products for both my daughter and myself. I signed up for Create Your Skincare because I wanted to get professional, high quality knowledge to create skincare for myself and for my clients. 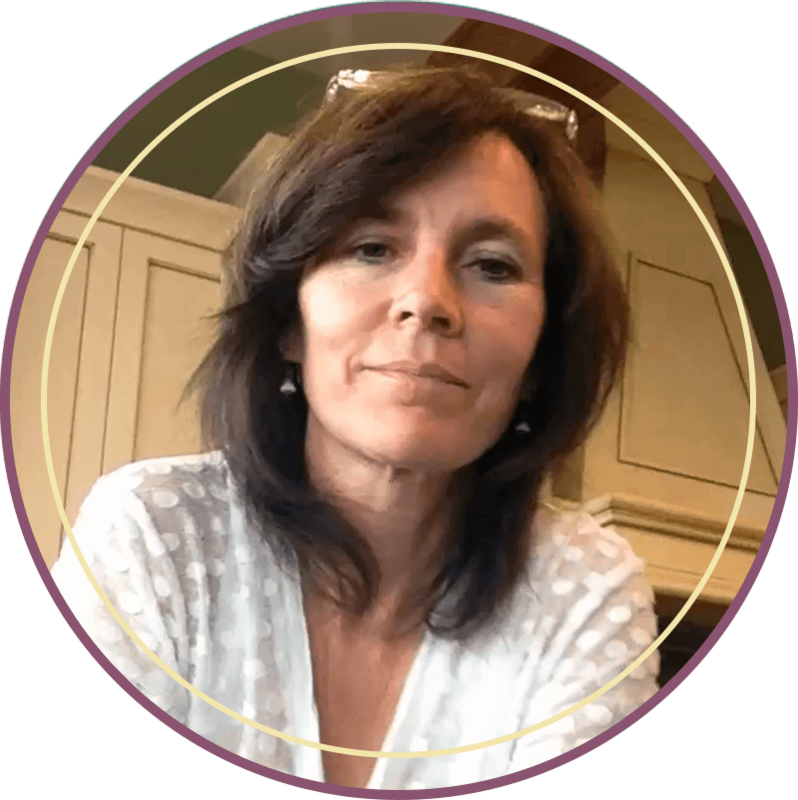 I do not have a science background, but thanks to Create Your Skincare I have gained confidence as a formulator, and now sell my products to the public. In Create Your Skincare, you’ll learn to design products for real people—not types. Create Your Skincare takes the guesswork out of ingredient selection. You’ll learn to how to choose the right skincare ingredients in a holistic and bio-individualized way, using the cutting edge Skin Sequencing™ method, in addition to other proven methods. Our skincare classes combine the best elements of live instruction with the convenience of online education in an interactive, supportive, and fun multimedia platform. 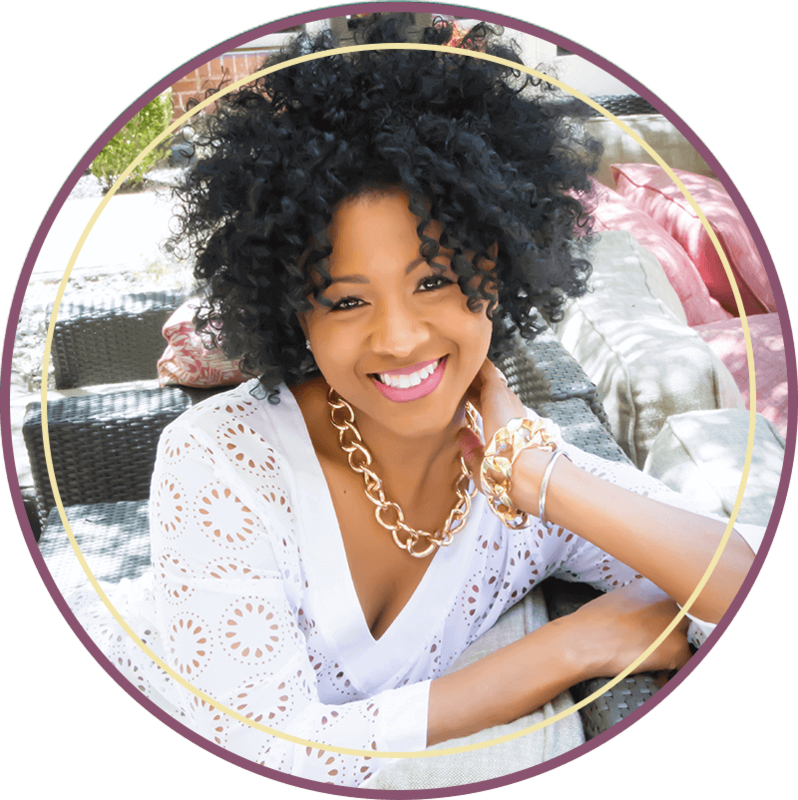 You get constant support whenever you need it before, during, and after the course is over–and best of all, you get lifetime membership to your course materials and the Create Your Skincare online community. You get to decide how and when you want to learn and how much support you need. Start when you want, go through the skincare classes and course at your own pace, and get unlimited Facebook group support. This option is ideal for beginners, hobbyists, DIY enthusiasts, and anyone else who wants to make gorgeous natural organic products in their own kitchen. In this 4 month experience, you’ll learn to create and customize boutique, all natural organic skincare products for every skin type. You'll also take your Boutique Skincare Designer exam and EARN your certification. Plus, get expert skincare business training. You’ll get weekly group training calls, private calls–and more! This is for people serious about starting and growing a skincare business. Download Our 2018 Create Your Skincare Course Catalog! Stop! Don’t waste another second Googling DIY skincare recipes! Most of them don’t work, and could actually harm your skin. Do this instead: Take my FREE online skincare class to learn the right way to get started making natural organic skincare products for YOUR skin. Click the button below, enter your name and email address and I’ll send your first lesson right away!